Once more, exploring angles of images… I think I like this one best. So, in like two seconds of my last post, I know the answer. Of course crime novels written by women sell less than ones written by men. Why? Because plenty of research shows women are dismissed by men and by women. Women are less serious, less talented, more inclined to sentimentality, more likely to be bitchy and irritable and manipulative. A woman’s chances of being read by anyone — whether male or female — are smaller than the chances of a man being read. 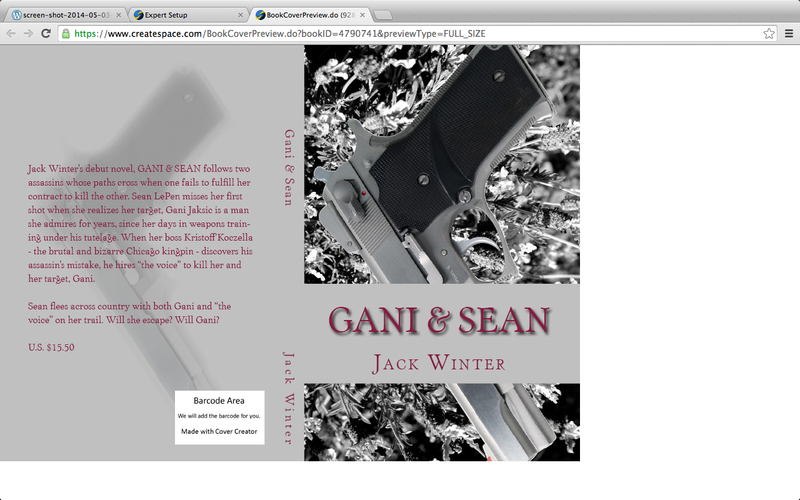 So, GANI & SEAN is now written by me, and my name is Jack Winter. 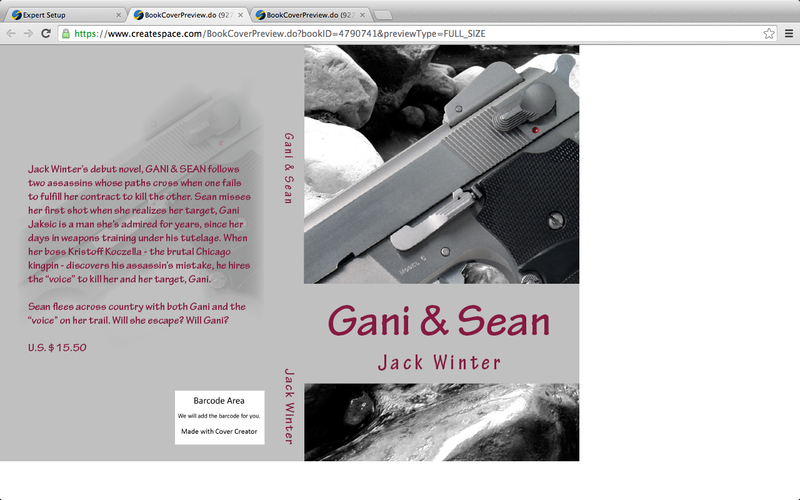 My rough draft of GANI & SEAN is done. I just finished it. Now for the hard work — the editing. Reading and re-reading. To make this process easier, I usually order a proof copy of the book, use pencil to mark the whole manuscript.